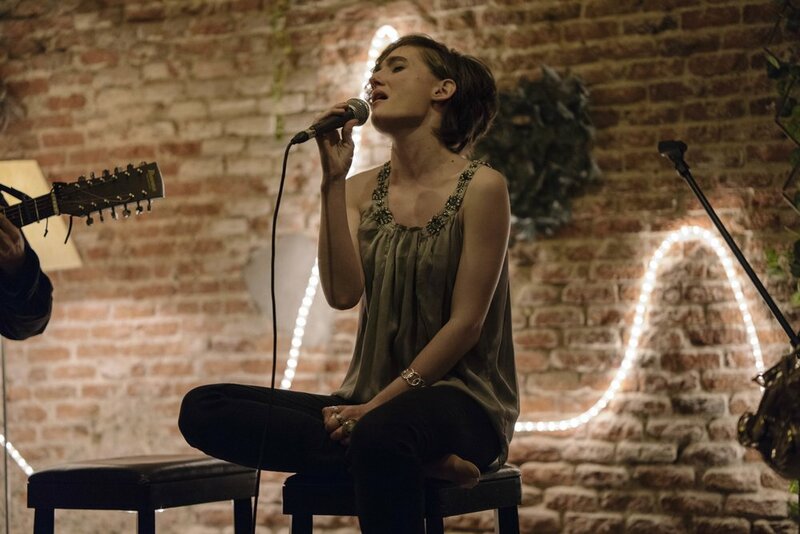 Con tan solo 21 años, Tina Escribano sale a la escena musical con sus dos primeros singles: "Poker game" y "Breathe again" bajo el nombre “Chrisstina” ,co-escritos y producidos junto al productor newyorkino Ian Post, de la mano del sello Londinense Downtown Artist. Tras dicho proyecto, a principios de 2017 lanza oficialmente sus primeras composiciones 100% propias, las cuales dan el pistoletazo de salida a una nueva etapa tanto artística como personal. Poco después, a mediados de 2018, decide cambiar su nombre artístico a Tina Escribano, con el cual publica actualmente, con la intención de definir más su línea artística y conectar mejor con el público. Tras una etapa de cambios y una búsqueda personal en el ámbito profesional, el próximo mes de Septiembre sacará el que será su primer EP, bajo la producción de Emilio Esteban. Con la mirada puesta en el futuro y con sus próximas canciones a punto de ver la luz, la cantante Madrileña pone en su punto de mira el mercado anglosajón. 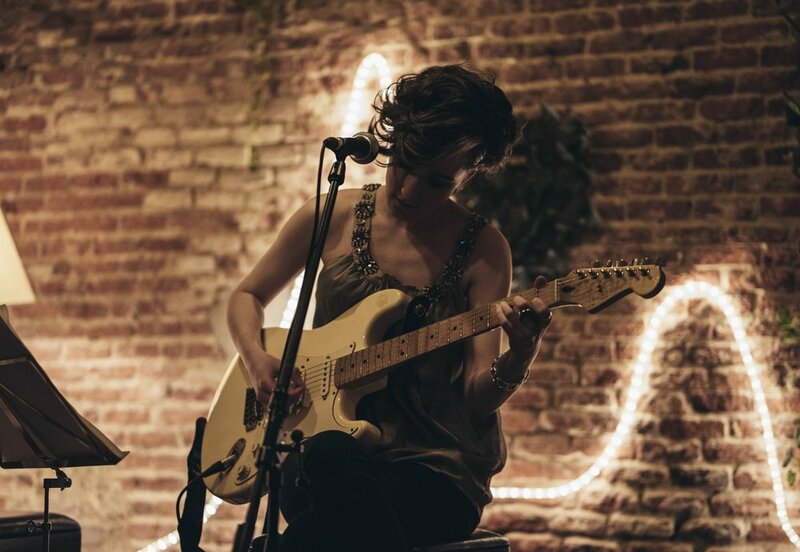 With only 21 years old, Tina Escribano goes to the music scene with her first two singles: "Poker game" and "Breathe again" under the name "Chrisstina", co-written and produced together with New York producer Ian Post, hand in hand of the Londinense Downtown Artist label. After this project, at the beginning of 2017, she officially launches her first 100% own compositions, which give the kick-off to a new stage, both artistic and personal. 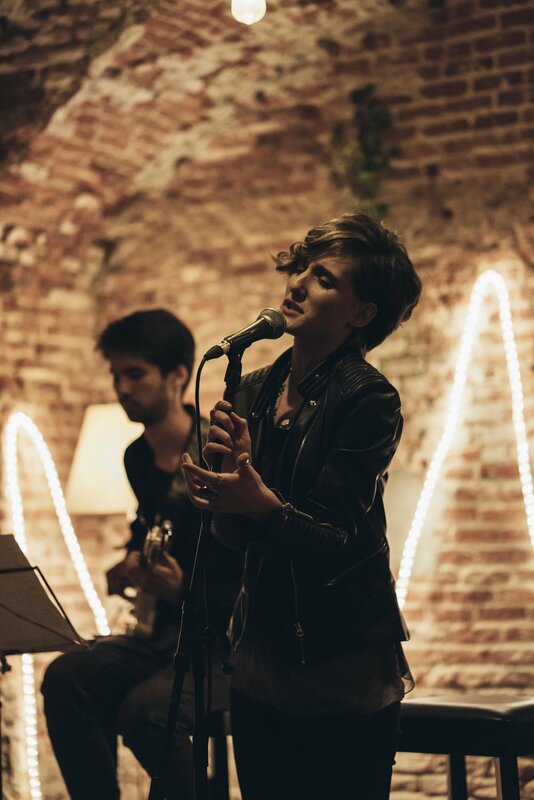 Shortly after, in mid-2018, she decided to change her stage name to Tina Escribano, with which she is currently publishing, with the intention of further defining her artistic line and connecting better with the audience. After a stage of changes and a personal search in the professional field, next September will release what will be her first EP, under the production of Emilio Esteban. With her eyes on the future and with her next songs about to see the light, the Spanish singer sets her sights on the Anglo-Saxon market.